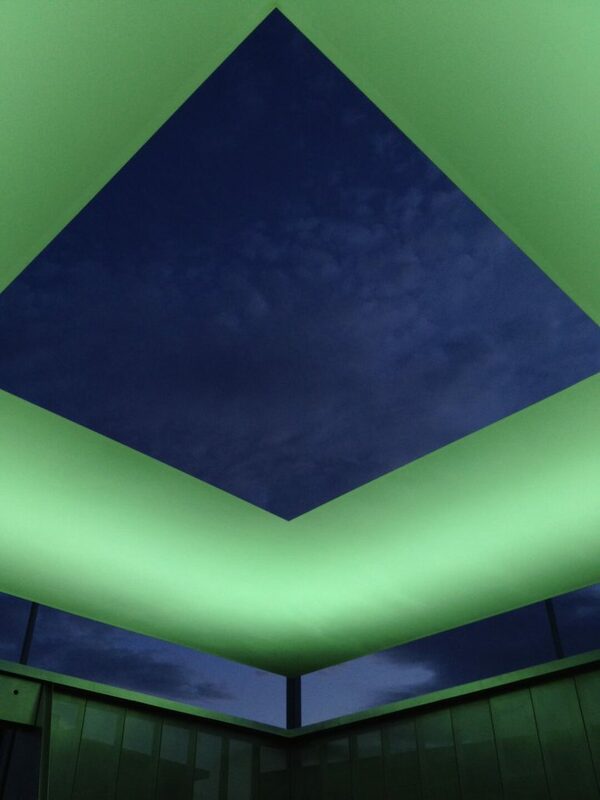 Since the 1960s, James Turrell has experimented with visual perception and the materiality of light. Early in his career, he was associated with the Light and Space movement in Southern California and participated in the Los Angeles County Museum of Art’s landmark 1967-1971 project Art and Technology, which paired artists with emerging industries and technologies of the period. 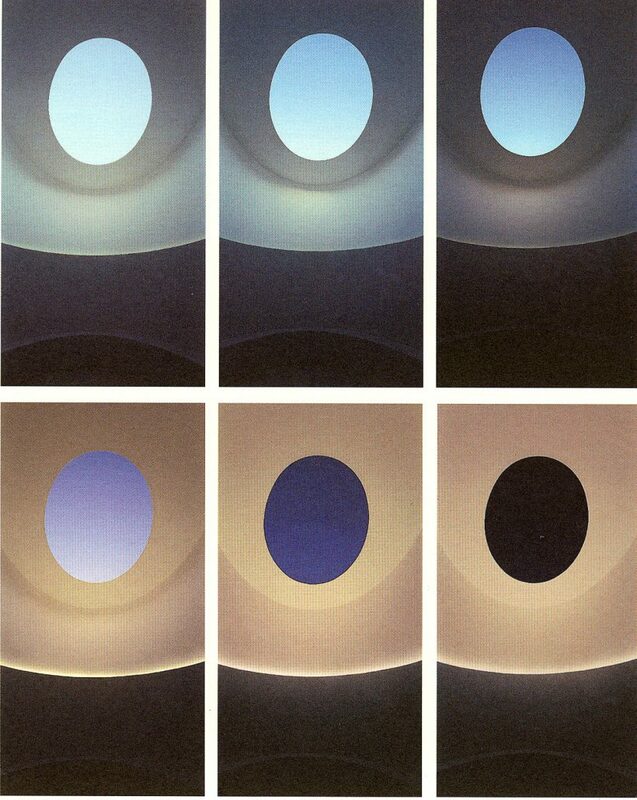 Interested in sensory deprivation and the Ganzfeld effect, his light defined shapes, skyspaces framing the sky, and built environments of horizon-less saturated color provoke a reflexive state that the artist has described as “seeing yourself seeing” – a state in which the viewer is aware of the functioning of their senses and recognizes light as a tangible substance. 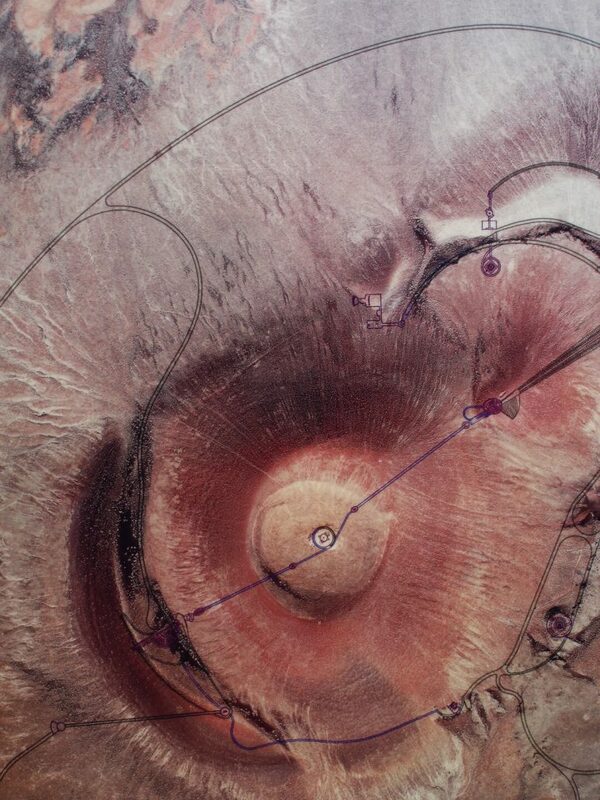 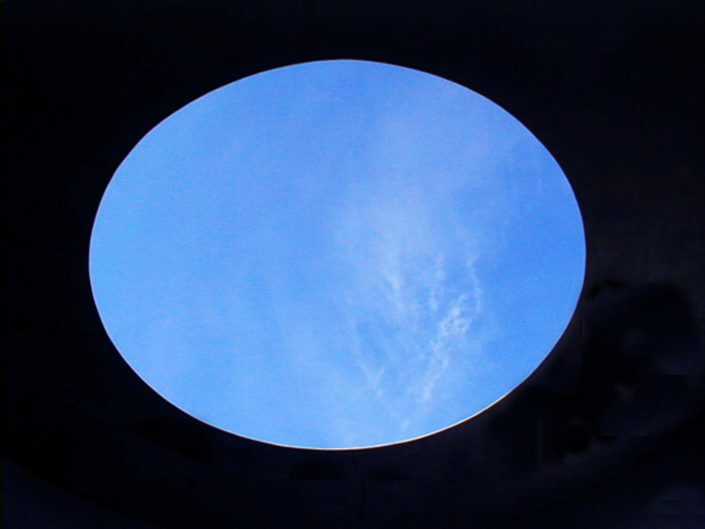 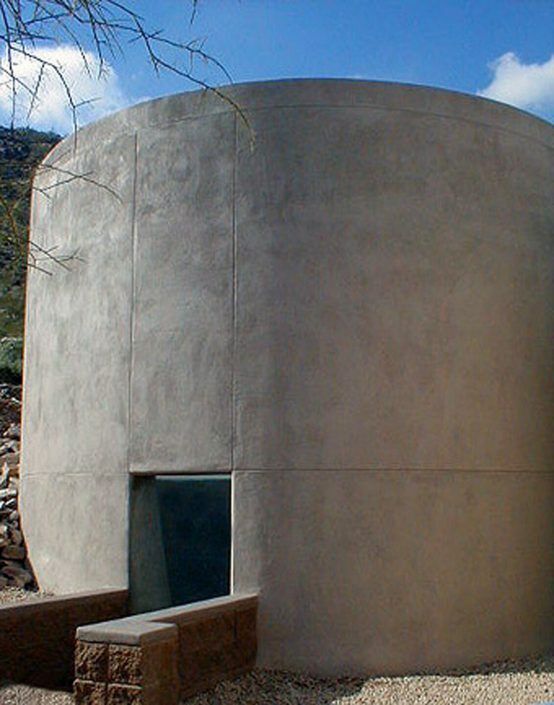 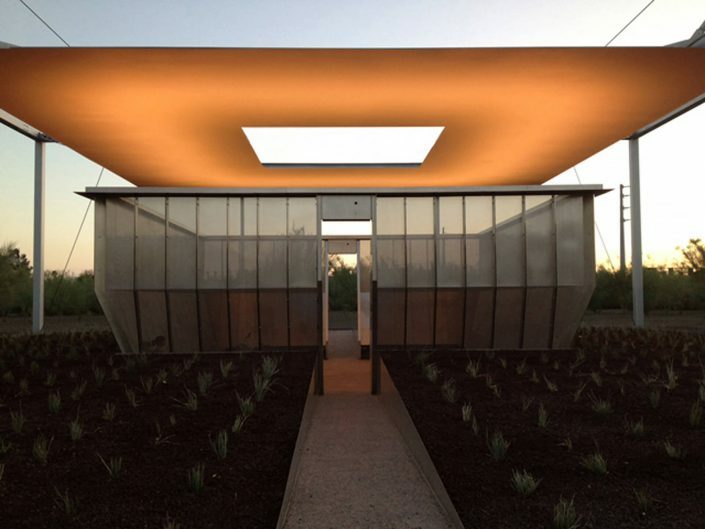 Since 1979, Turrell has been constructing his magnum opus at the Roden Crater, a natural cinder cone crater located in the high desert outside Flagstaff, Arizona that he is turning into a massive naked-eye observatory. 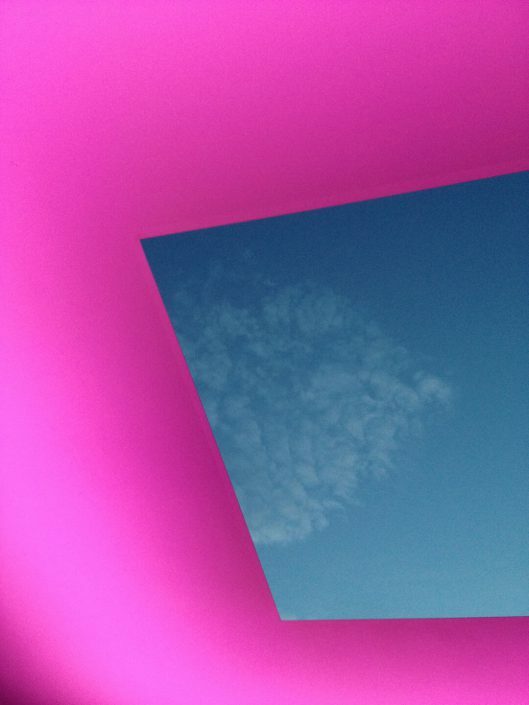 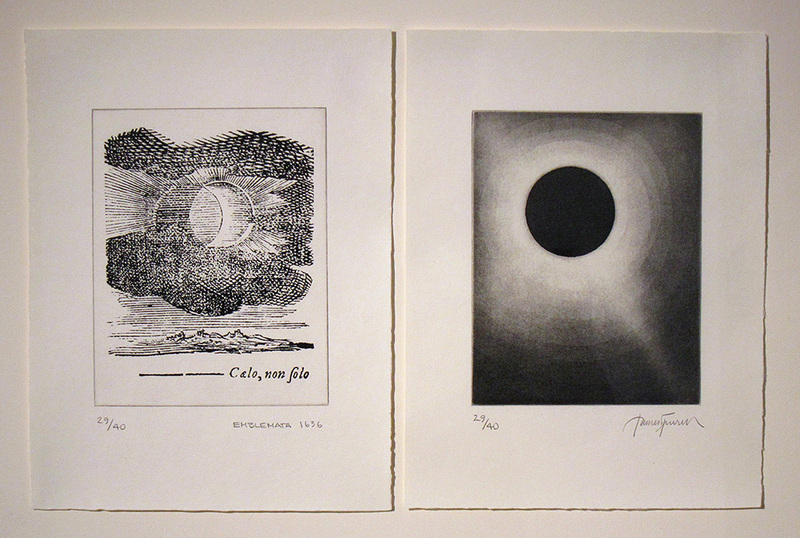 In 1965, Turrell received a BA in perceptual psychology from Pomona College where he also studied mathematics, geology and astronomy. 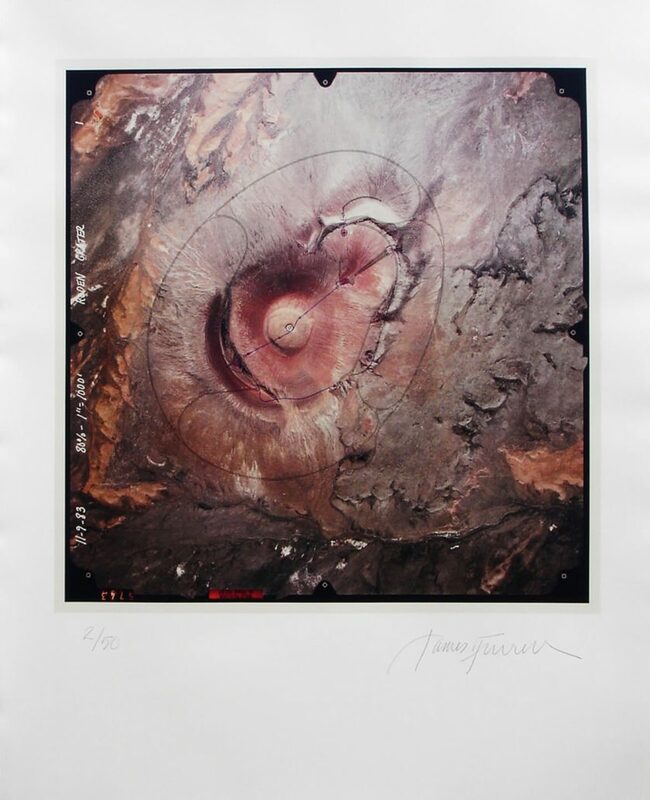 In 1973, he received a MFA from Claremont Graduate University and in 2004, he was awarded an honorary doctorate by Haverford College. He has received numerous awards, including the John D. and Catherine T. MacArthur Foundation Fellowship in 1984 and the National Medal of Arts in 2003. 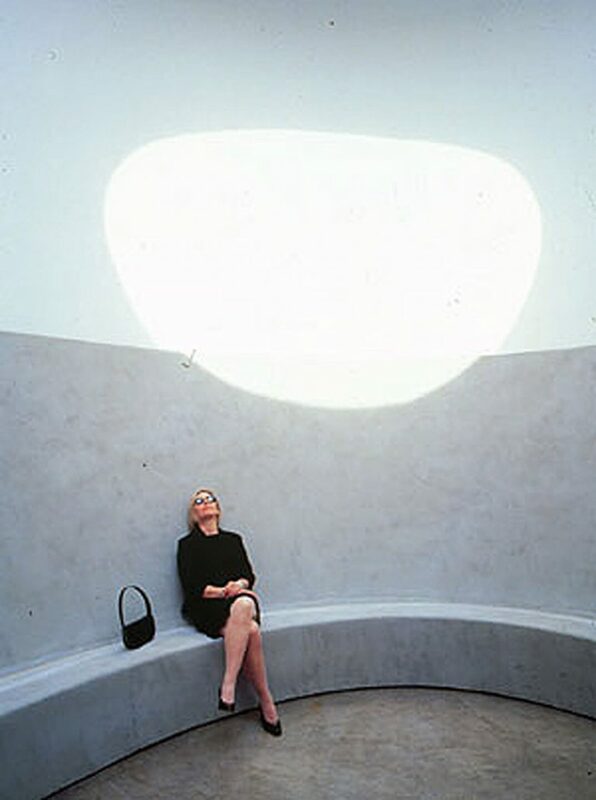 In 2013, the Los Angeles County Museum of Art, the Solomon R. Guggenheim Museum and the Museum of Fine Arts, Houston held simultaneous exhibitions exploring the breadth of his long career.